You want to be happy in life, but sometimes your happy place can be hard to find. Some days are definitely harder than others but the fleeting moments of joy are what helps keep you going. It's good to have people, places or things that bring happiness back into your day. And, when you are going through a tough time, it's good to know how to improve a negative mood or what to do to make the blues fade away. Certain things can be the cause of brief periods of sorrow. For example, if you're sensitive to the Full Moon and lose a night of sleep, your tiredness can make it harder to handle stress. Your zodiac sign can be the type of personality that takes things to heart, and that can be a cause of an emotional funk, even when you do your best to have a great day. It doesn't matter what your personal astrology is, really, or what type of horoscope you've been born with. It’s good to dedicate at least one day per week to yourself whether it’s you hiding out in your bedroom under a fort of blanket while watching reruns of Friends or trying to paint the town red with your old college buddies. You should do something that genuinely makes you happy. In a moment, life can become way too short for you to neglect yourself. Sometimes depression or unhappiness hits you like a bullet train and you find yourself in a mundane life, probably wondering what it is you’re striving for. In times like these, it’s best to take a step back and take a mental break. Your foundation starts at your mental health so you wouldn’t do your body or anyone else any good if you’re mentally checked out. Certain zodiac signs are more prone to unhappiness especially idealistic signs like Sagittarius and Pisces who are way too idealistic sometimes but forget that rainy days exist in reality. However, each zodiac sign will probably fall into the victim of gloominess at some point in their life whether it is severe or mild. It’s important to note that you can and will overcome your darkest moments. Here is how you might be able to cure your unhappiness, using concepts found within astrology. 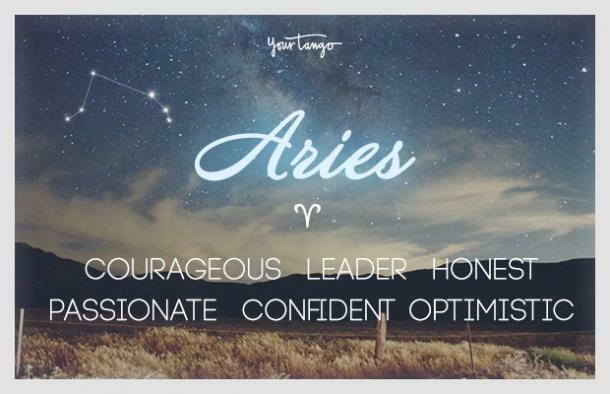 Whereas some people may cower from challenges, Aries thrive on them. In life, Aries always strive for first place and loves being active. However, just because the Aries looks externally strong, it doesn’t mean they don’t succumb to times of unhappiness. To cure her unhappiness, an Aries should try taking on hobbies that don’t include a lot of people (or any at all) like running. This will help the Aries cleanse her mind of whatever problem she is having without the stress of wanting to best the person next to her at whatever they’re doing. Instead, Aries can focus on improving herself while she does something she loves. The Taurus is notorious for being a loyal sign that hates changes. She loves feeling stable mentally and physically so it’s rare for her to fall into unhappiness because she tends to keep her emotions steady and in check. 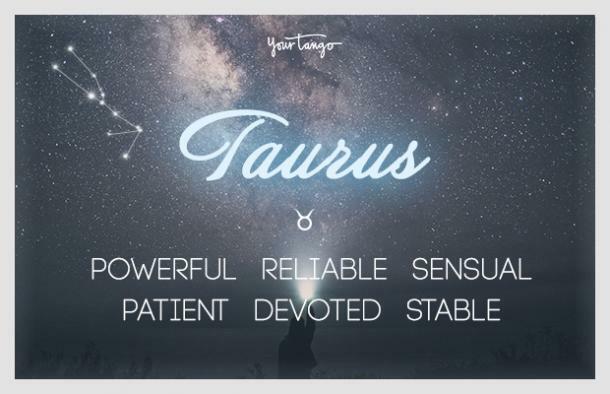 However, if a Taurus does fall into depression, the best thing to do is cater to her sensual side and take a hot, relaxing shower. She needs to be maternally cared for in order to know that there are no bad changes in her life and that everything will be OK. 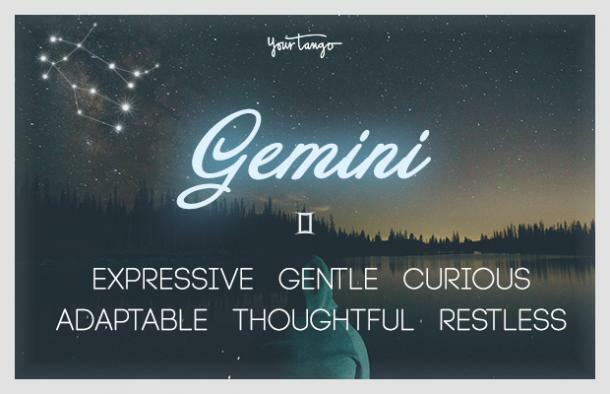 The Gemini is a very charming sign that is adored by practically everyone.She hate being alone and loves being sociable. It’s hard to believe such an adored sign can fall into depression but they do. To recover, a Gemini should surround herself with the people she loves who will help her fight her demons. 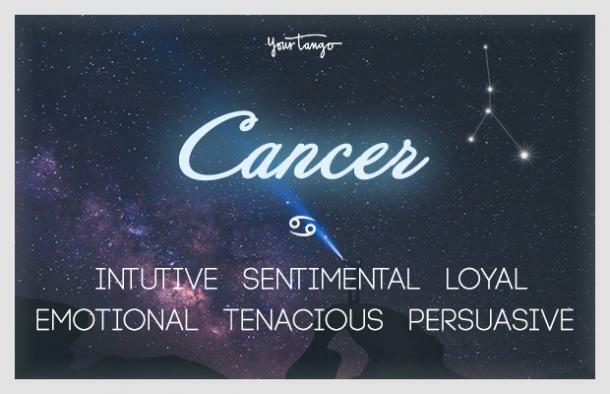 A Cancer is the mother sign of the zodiac and loves taking care of others. Sometimes, she worries about others too much and forgets to take care of herself. However, a Cancer can fall into unhappiness when she feels neglected and ignored by others. To rejuvenate, a Cancer shouldn’t close herself up and instead take initiative to solve her problems. A Cancer should treat herself to a day (or week) at a spa and let her be pampered. 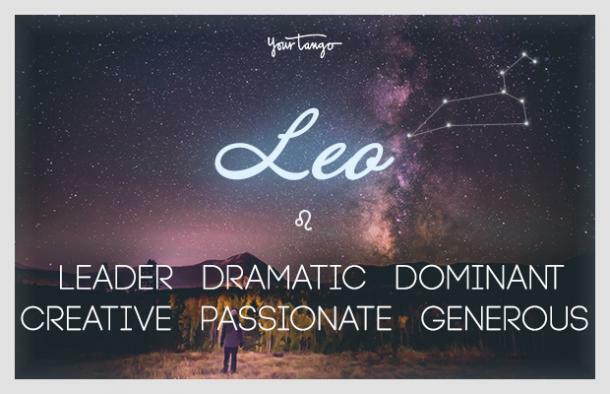 The Leo sign loves being the center of attention and leading her group of friends to do something fun. However, because a Leo craves for attention, she can fall into unhappiness if she is left ignored and disrespected. However, Leo tends to hide their feelings underneath a cheerful facade. To help a Leo out of her slump, throw her a big party just to remind her that she is important. 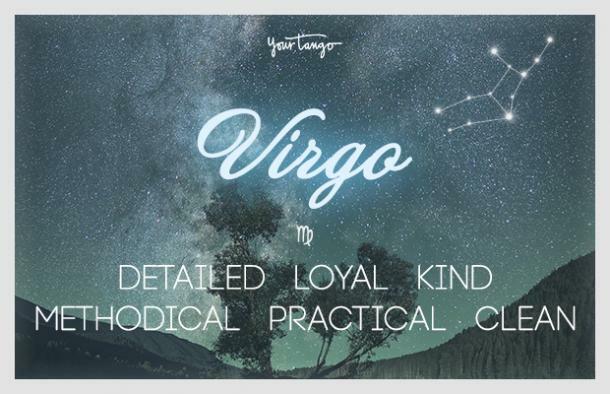 A Virgo has a very analytical and loyal persona. When she falls in dark times, she won’t even notice her unhappiness because she’s always busy with organizing at work or home. A Virgo should take a step back from her busy life and reevaluate what is causing her internal turmoil before it boils over. Instead, a Virgo should try writing out her problems in a journal. 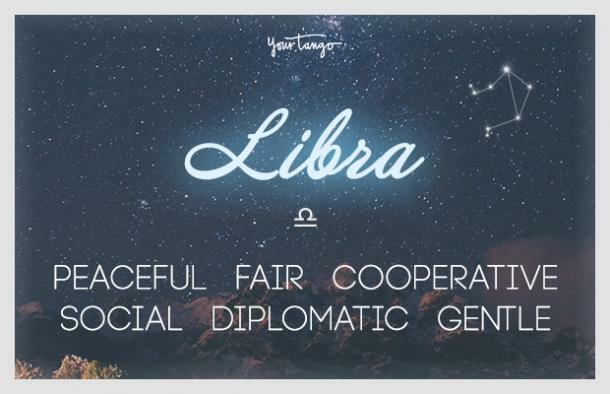 The Libra sign is often noted for her fair and balanced decisions. Since a Libra is constantly in her thoughts, she can overthink a situation and stress herself out. To rejuvenate, a Libra needs to talk about her thoughts to a close friend or therapist. Saying her thoughts out loud and confining to someone else will loosen the burden on a Libra’s shoulder. The Scorpio is probably the most mysterious sign of the zodiac, which either comes off as creep or charismatic to some people. 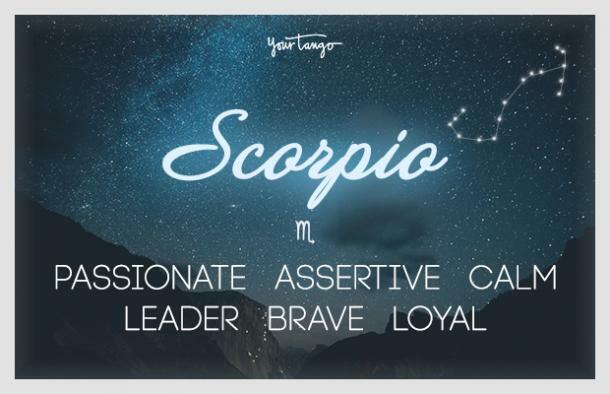 A Scorpio tends to passionately do things, which means she intensely feels every emotion. This means that when she is unhappy, it can feel like she’s in her darkest depth with no hope of coming out. To help a Scorpio out of her misery, she needs to have a deep conversation with someone about what’s bothering her. 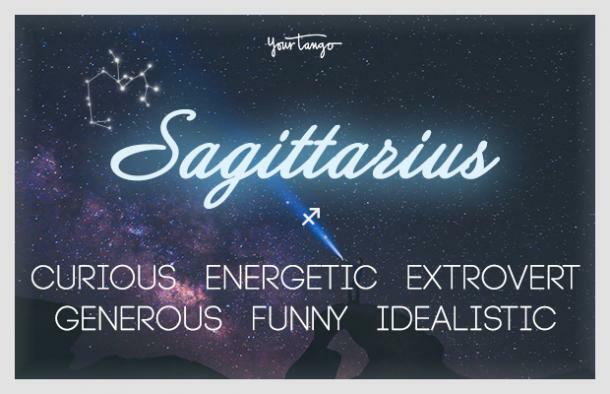 A Sagittarius is known for her adventurous and philosophical approach to life. After conversing with the archer, you might go home with a dozen different new perspectives on a subject. When a Sagittarius falls into unhappiness, it is because she sees that not every person is as optimistic as her and that humankind is not always so nice. To rejuvenate, a Sagittarius has to surround herself around positive people and take a trip out of town. 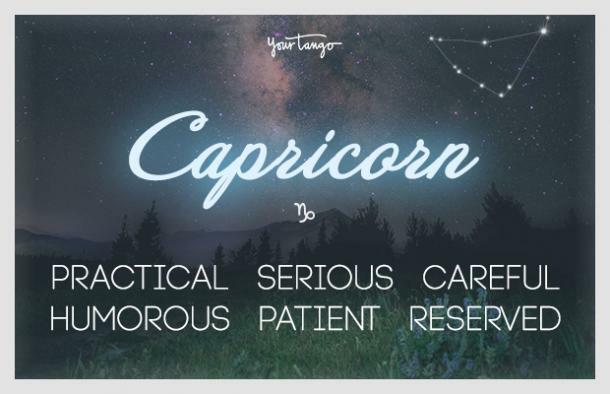 The Capricorn is known for her strong work ethic and calculative personality. Capricorns are also more prone to depression than any other sign. When she falls into misery, it’s often because she didn’t achieve a goal she set or something has spiral beyond her control. To help a Capricorn get back on her feet, she needs to make a plan and create realistic goals that are achievable within her reach. 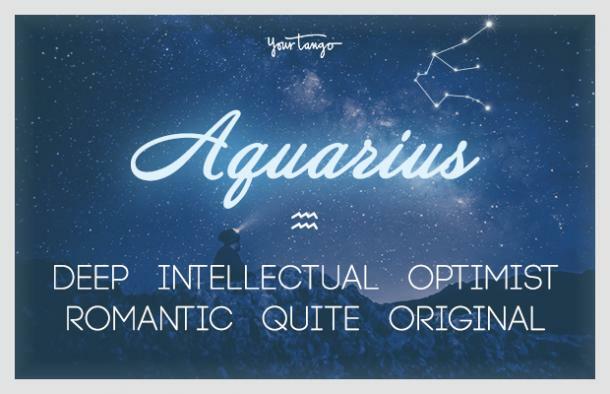 The Aquarius sign is often a deep thinker that knows how to quickly fix a problem, which means she doesn’t fall into depression that often. However, when she does, it’s because feels misunderstood. To help an Aquarius out of her misery, she needs to participate in group activity whether it is discussing environmental changes or why Androids are better than iPhones. A quick fix to do something spontaneous and totally out of the norm for the air sign. 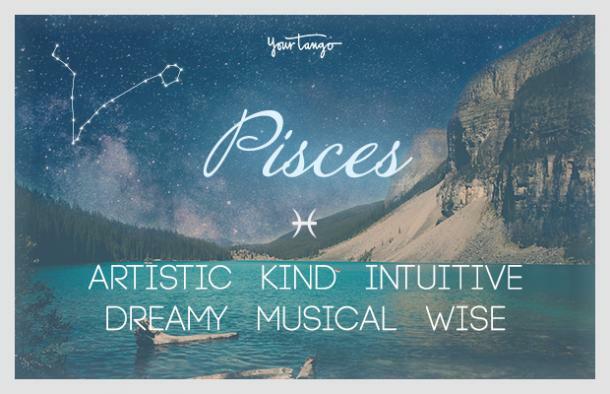 Pisces is known for her friendly and selfless persona. She’s guaranteed to be the girl who will sacrifice herself to save humankind in an apocalyptic movie. However, because of her kind nature, Pisces often suffers in silence about her unhappiness. A Pisces needs to learn that it’s OK to let others help her for once. A quick fix is for the Pisces to volunteer at a shelter but in the long run, Pisces should routinely schedule retreats and pamper herself.